Humanists believe that individuals should be free to live their lives, and strive to find happiness and fulfilment. That’s why we support LGBTI equality. 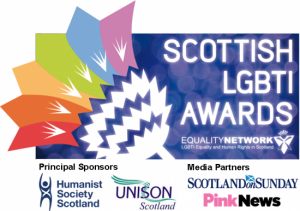 That is why this year we were proud to be the principal sponsor for the inaugural Scottish LGBTI Award organised by the Equality Network. 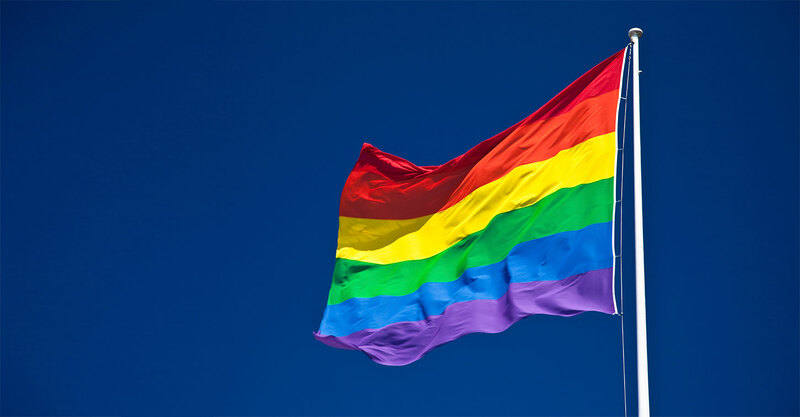 Equality Network is Scotland’s national lesbian, gay, bisexual, transgender and intersex (LGBTI) equality and human rights charity. 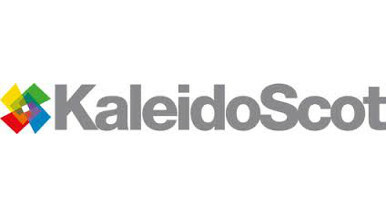 KaleidoScot is Scotland’s online publication and digital home of its LGBTI community, providing it with news, reviews, opinion pieces and original articles of interest.